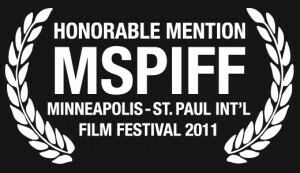 T67 received an Honorable Mention @ MSPIFF 2011 and sold-out our screening! Thanks to all our fans, supporters and festival movie-goers for checking out our ‘Slow Cinema’ Palestinian-American film on the big screen. We always love to get feedback and would love to hear your personal thoughts.